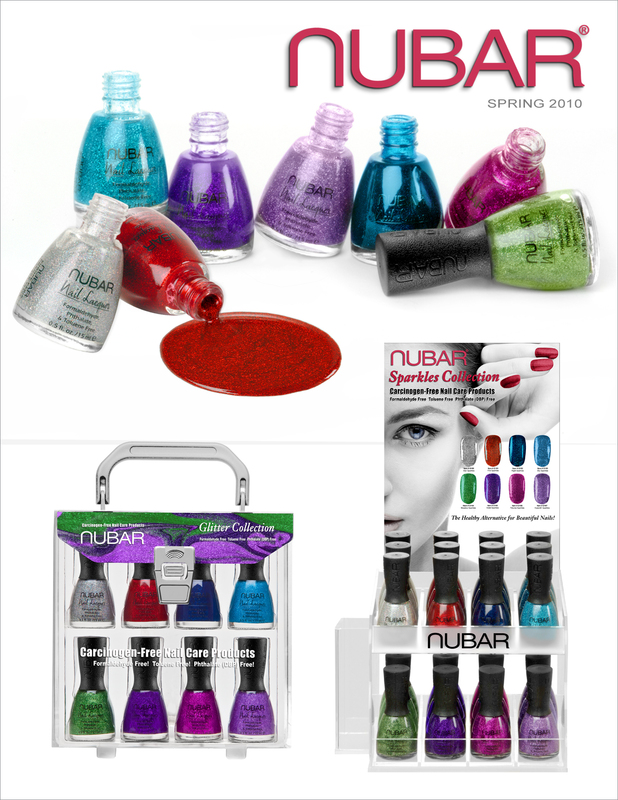 Another spring collection and this one is from Nubar. I think this collection is great! And hope that I can get a hold of some of them. I am a glitter girl! 😛 For the more aware consumer all Nubar are free of formaldehyde, DBP(phthalate), and toluene, and are vegan and cruelty free! 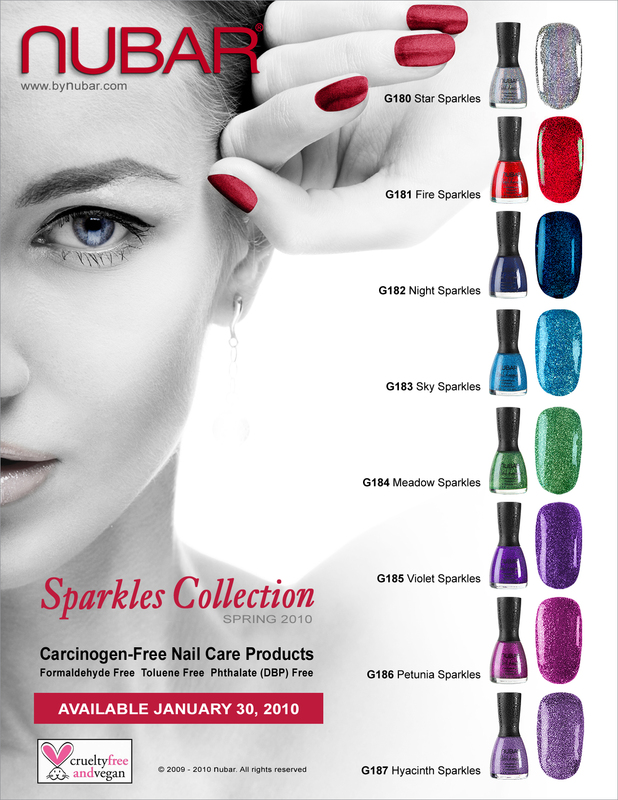 So they are actually not doing any harm to your nails and we like that! I really like Star Sparkles and Sky Sparkles, anyone you are fancying?